Horizon Solutions | Pebble Infotech Pvt. Ltd. 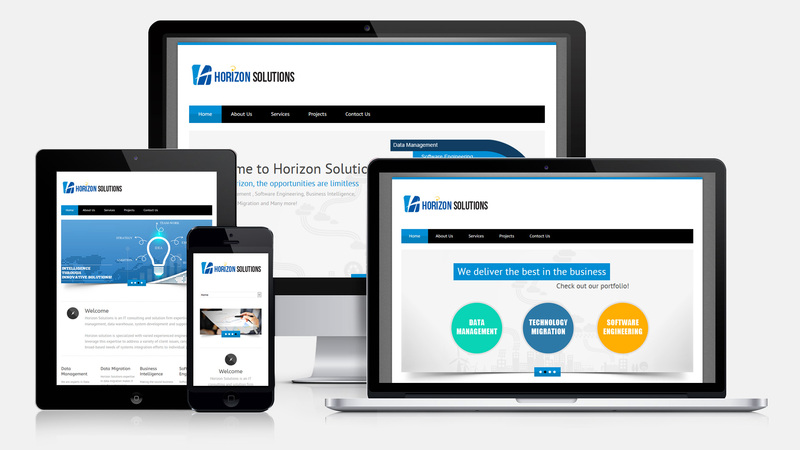 Horizon Solutions is an IT consulting company specializing in data management, application development and systems support. Founded in 2007, we have been since striving towards providing cost-effective and efficient quality data solution to our clients. But we don’t do this alone. The result we put on the table is an outcome of collaborative work with the respective clients. Our team of expert consultants at Horizon Solutions is dedicated and knowledgeable in their field of work. Whether you are a small/medium company or a large business house, we understand the importance of IT support you require. Our goal is to give you the quality result that you want. The various technology solutions that we offer our clients and partners include Oracle software, cloud support and total Oracle solutions.